The power of technology back in your control! Magnus IT consulting engineers are experts in bringing order to the complex world of Information Technology. With a focus on what is best for your business, our staff will keep the IT component aligned with your tactical and strategic initiatives. The systems that keep your organization on track are complex.  Let Magnus IT bring clarity to your information systems. What’s a Recurring Expense Really Cost, Anyway?